This place has got a stylish and sophisticated interior, with beverages that go straight from the grape to your glass. Located in very centre of Old Town, this cosy cellar has gained popularity among both locals and foreigners. The bar itself offers a classy yet casual environment. Calm chocolate and wood tones are offset by attractive lighting to make things more intimate. The proprietor’s aim is to offer the best wines of the highest quality at a place where experts and novices alike can taste something new. They like to describe the bar as a wine library, where everyone can read the wine. 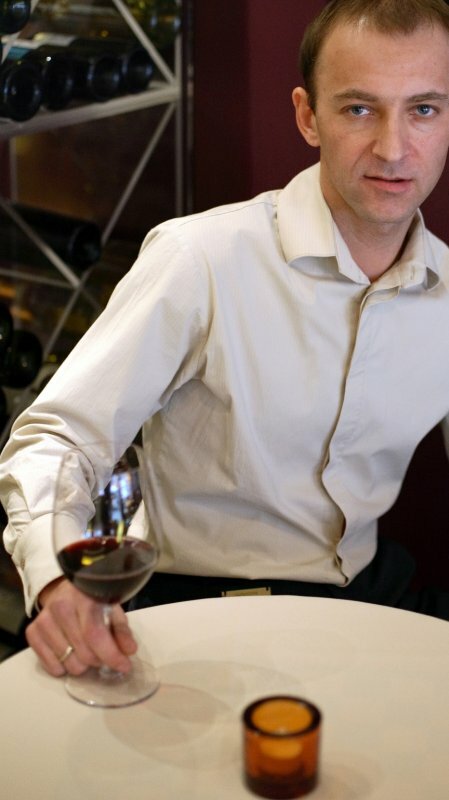 And in order to guarantee that you know exactly what you’re getting, they have employed a wine expert, or sommelier Jānis Gailis, to share his expertise with you. This wine bar also hosts thematic evenings featuring wines from different countries or regions. 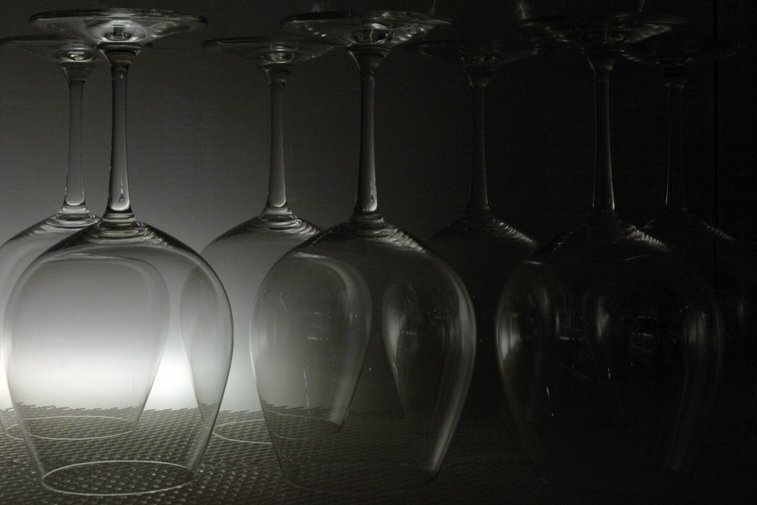 Beverage storage and handling is highly professional, including the enomatic wine serving system, which preserves the wine after the bottle is opened, so there is no doubt that the wine you choose will maintain its high level of quality whether it is uncorked on that day or previously. The service is down to earth and attentive at Wine & Champagne Bar, and prices for a glass of wine range from €3.40-13. Purchasing a bottle to go comes at a noticeable 20 percent discount. They also offer a selection of snacks and meals, at an average of €10. Amid the neighbourhood’s night clubs, bars and lounges, Champagne & Wine Bar is a quiet breath of fresh air.